Have you experienced a signicant life and/or business turmoil, which is keeping you stuck? Joining me on today’s show is Anèl Bester. Anèl provides coaching that develops resilient, innovative and resourceful leaders who achieve real results. 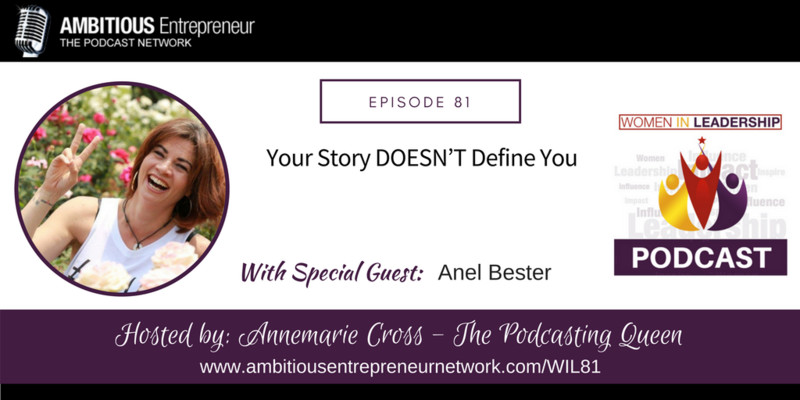 Anèl is an experienced entrepreneur and manager who understands the pain, tribulations and exaltations of being a driven achiever. 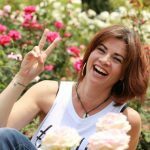 It is her unique blend as start-up entrepreneur combined with years of study in human behaviour and intense personal development that she brings to her clients to inspire them in achieving greater levels of success, personally and professionally. Your story does not define you but empowers you and those you are here to serve. Love starts with the person in the mirror.